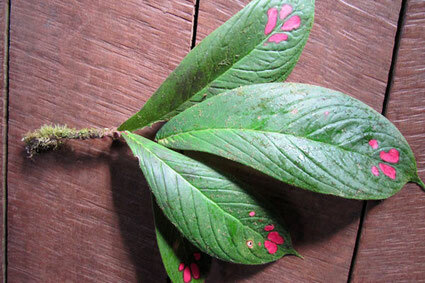 We would also gladly introduce you to the plant medicine of the Guaymies. There are plants against snake poison, headache or simple tea herbs. Nature has a lot to offer if you have the appropriate knowledge.